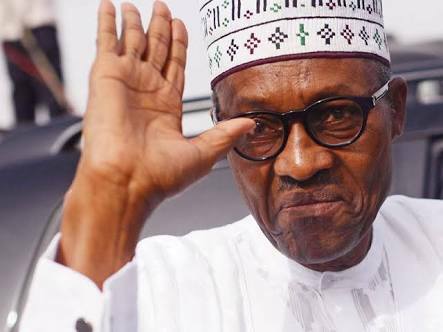 About 70 days to the 2019 elections, President Muhammadu Buhari has just rejected the signing of the Amendment made to the Electoral Act by the National Assembly. 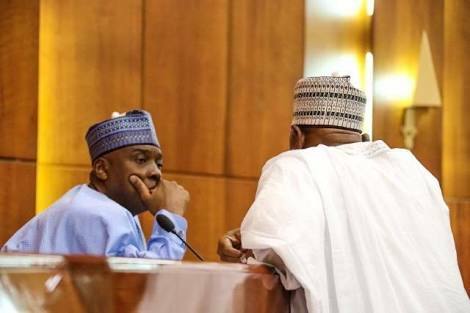 Senior Special Assistant to the President on National Assembly (Senate) Ita Enang confirmed the development to State House Reporters on Friday afternoon. He however said the President has assented to the amendment made to the National Open University of Nigeria (NOUN) act. With the assent, NOUN can now operate like other conventional universities. This is the third time that the President would be refusing to sign.